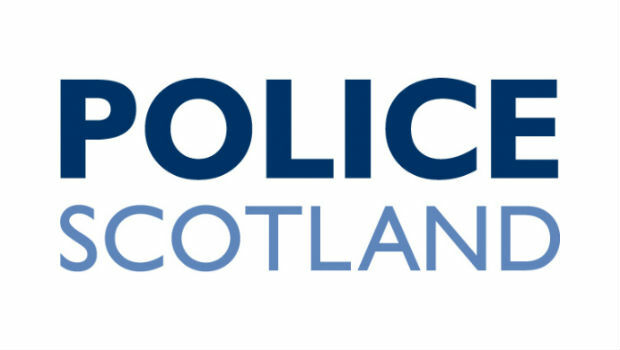 Police in Fife are appealing for help from members of the public after a number of ornaments and decorations were stolen from memorials to dead babies and also from other graves in Dunfermline Cemetery. The items taken were not of huge monetary value but the sentimental value and the emotional hurt caused to the grieving families by their theft far outweighs the cost of replacing them. The items stolen from the baby memorials were four green ceramic plant pots and one granite obelisk, all of which had been emptied of their flowers before being stolen. Small ornaments and decorations were stolen from other areas of the graveyard too. The thefts occurred sometime between 1pm on Friday 20th June 2014, and the morning of Monday 23rd June 2014. Any member of the public who has information regarding these thefts is urged to contact their local Police office, call Police Scotland on 101 or can provide information anonymously through Crimestoppers on 0800 555 111.